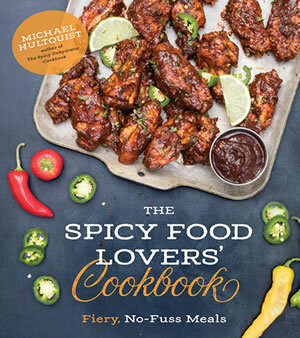 Where to Buy Hatch Chile Peppers? 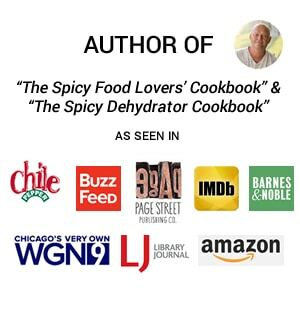 Here is a list of recommended resources for where you can purchase flavorful, authentic Hatch chile peppers from New Mexico online, shipped straight to your door. Looking for authentic Hatch chile peppers grown in New Mexico? 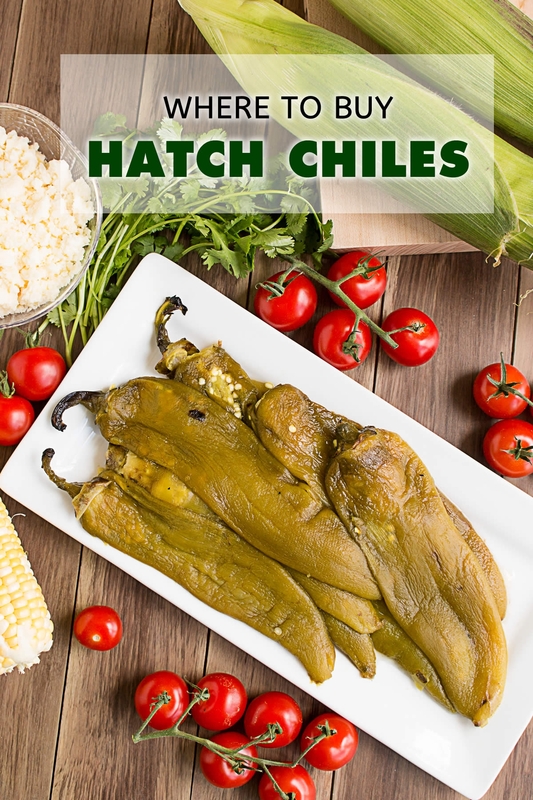 Hatch chile season typically runs from the beginning of August through the end of September, though it can sometimes extend from mid July to mid October, depending on the weather. With such a short timeframe, you need to think ahead about grabbing them up! For those of us not fortunate enough to live in New Mexico where we can grab them anywhere we want, we have to order them online. 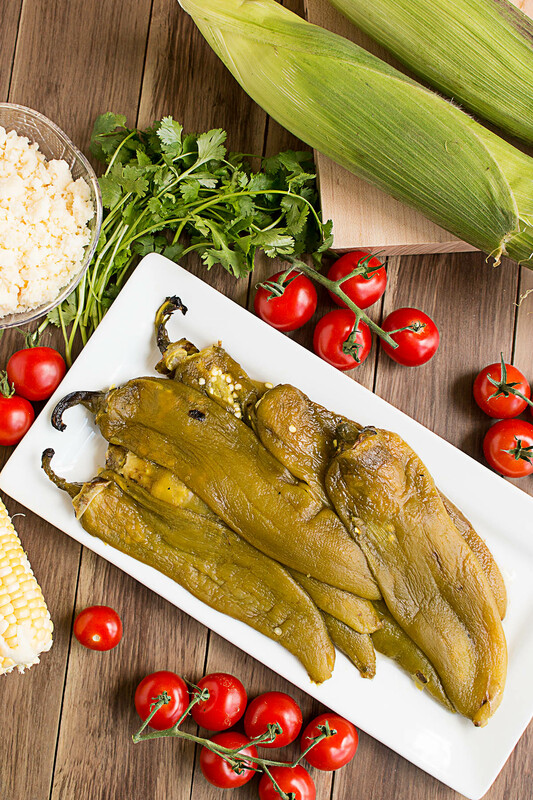 People ask me all the time – where can I buy Hatch chile peppers? I’m happy to make a few recommendations. Here are some links. The Hatch Chile Store: This is a very popular company that grows a lot of peppers each year. They sell both fresh and frozen roasted Hatch Chile peppers, along with other Hatch chile pepper products. 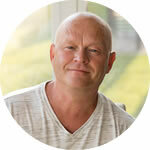 I have personally used their products and am happy to recommend them. New Mexican Connection: This is also a popular company that grows a lot of peppers each year. The owner is a super nice guy. They sell both fresh and frozen roasted Hatch Chile peppers, along with other Hatch chile pepper products. I have personally used their products and am happy to recommend them. Learn More about Hatch Chile Peppers here. 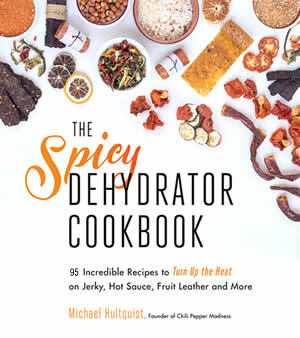 Check out our Hatch Chile Pepper Recipes. I’m fortunate enough to live in New Mexico and it’s not a long drive down to Hatch to buy our chili very fresh and attend the chili festival. We buy two sacks of green and one sack of fresh red every season, put it into baggies and then into the freezer. So lucky!! A bit jealous here. Walmart carries frozen Hatch green chili. If unable to get fresh chili. I buy my Hatch Chilis each year at the Central Market in Dallas. I got 1 1/2 bushels and had them roast the peppers for me this year. I spent two evenings peeling, seeding and preparing them. I diced 3 cups, pureed 6 cups and put 24 peppers laid flat between wax paper into the freezer. I sent about a dozen home to my son to peel and freeze but, he and his two teens ate them. I put 1/2 cup of the diced and pureed into muffin pans, covered them and let them freeze overnight. Then I made individual packages using the shrink wrap machine and shrink wrapped them. I can grab a bag, thaw and use. I would like to get another bushel and half before the store stops selling them here Tuesday the 22nd.I paid $29 for the 1 1/2 bushel and the roasting. Not bad at all. FOR THE FIRST TIME IN 33 YEARS, THE KROGER AFFILIATE,JC STORES, IS SELLING FRESH HATCH CHILIS. PRICED AROUND $3 PER BAG OF APPROX. 8-9 PEPPERS. I AM IN HEAVEN…HAVE STUFFED, AND FROZE, MY FIRST TWO BAGS.I PURCHASED MINE IN S.INDIANA..DO NOT KNOW IF THEY ARE AVAILABLE IN OTHER AREAS. REPLY: Outstanding! I love seeing them available elsewhere. — Mike from Chili Pepper Madness.